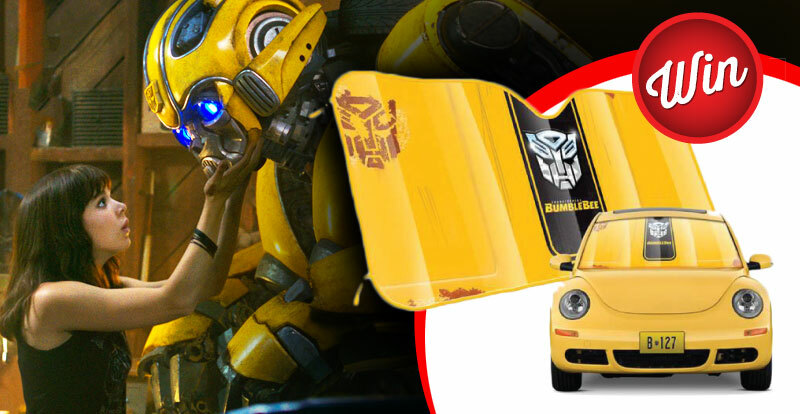 Transform your car when you win a Bumblebee car shade. 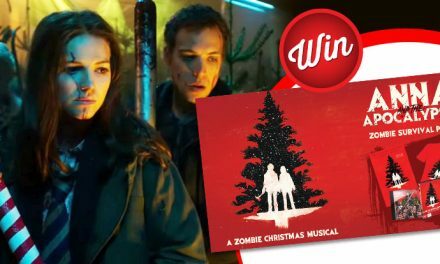 As the movie arrives in JB Hi-Fi we have 15 to give away. “When Charlie (Hailee Steinfeld) turns 18, all she wants is a new car. Ever since her father passed away suddenly, she’s been trying to finish the car they were working on in the family garage. When she heads to the wreckers to find parts, she accidentally uncovers an old Volkswagen Beetle – which just so happens to be a robot in disguise. Entrants must have subscribed to receive STACK‘s newsletter for their entry to be valid. 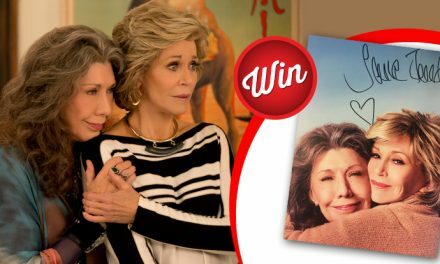 Existing subscribers and new subscribers entries will be valid. Sharing the post on social media is suggested, but not required. 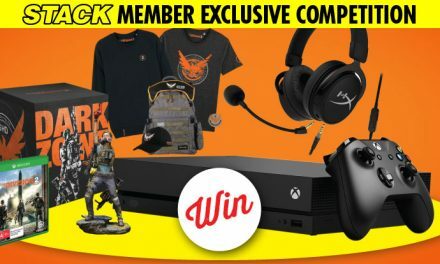 These rules apply to all Australian competitions and prize promotions including free draws, prize competitions and instant win offers featured on the STACK website at www.stack.net.au where any other Terms and Conditions are not otherwise specified. Unless stated otherwise, the Promoter is SCRIBAL Custom Pty Ltd.
Entrants consent to the Promoter using their submitted entry, their name, likeness, image and/or voice in the event they are a winner or an entrant (including photograph, film and/or recording of the same) in any media for an unlimited period without remuneration for the purpose of promoting this Promotion (including any outcome), and promoting any products manufactured, distributed and/or supplied by the Promoter. Entrants must be over 18 and a resident in Australia. Employees/families/agents of Promoter/its associates are not eligible. One entry per person/per household. This promotion is a game of skill; chance plays no part in determining the prize winner(s). Unless otherwise stated, no purchase is necessary. Details of the winner can be requested in writing. The prize is subject to availability/may be substituted. No cash alternative/prize is non-refundable/non-transferable. The promoter accepts no liability for lost/damaged/incomplete entries. Proof of entry is not proof of delivery. In the event that the prize is not claimed within three months of the winner/s being notified, the prize will be deemed null and void at no cost to the Promoter. 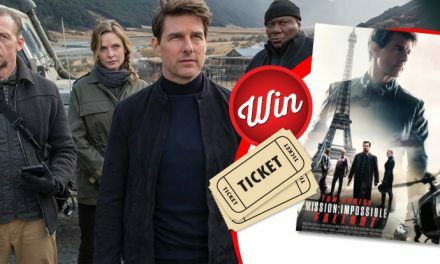 If the prize awarded is tickets to an event, please note that unless otherwise stated, the prize includes tickets only and does not include any travel to and from the event nor any expenses in relation to the event or the prize. Winners must conduct themselves in a friendly, courteous and respectable manner at all times during their participation in a prize. The promoter accepts no liability or responsibility for you, event cancellations or happenings during the event or in relation to the prize. Winner may need to sign a statement of eligibility/liability/publicity release. Third party’s terms and conditions may apply. Details of entries will be kept on a database and may be used and passed to third parties to enable the processing of Competition/prize fulfilment where the entrant has consented to share this information with other companies for marketing. Participation in this Competition is deemed acceptance of these Terms and Conditions. To the extent permitted by law, Promoter excludes all liability for any loss in connection with the Competition.